As Halloween approaches I expect more and more spooky MOCs to appear in my Flickr feed, happens every year. Well, more and more that are supposed to be spooky, but this is genuine nightmare fuel by builder Karf Oohlu. 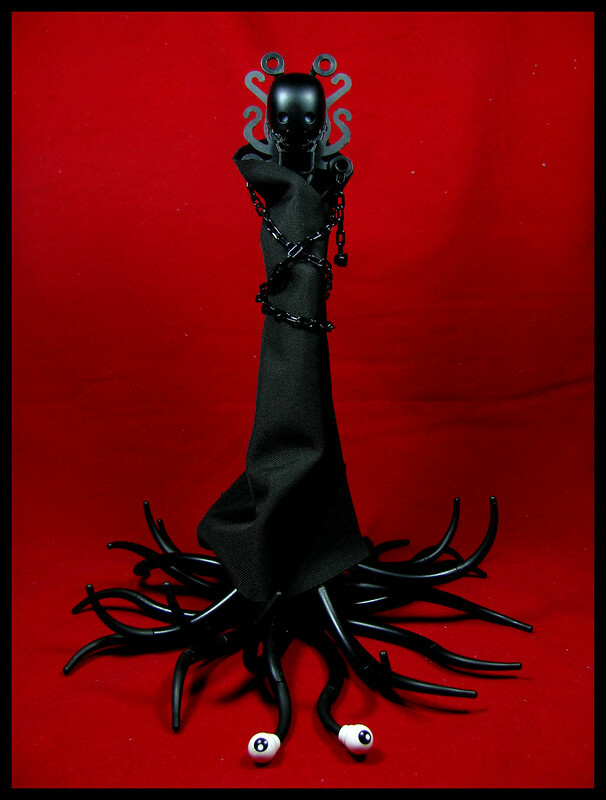 Meet Nyarlethotep, the messenger to the outer gods, and say goodby to any chance of a good night’s sleep for a while.